For over 30 years Macsons Demolition and Environmental Services has held the highest standards of their practice, giving rise to their theme line: "Responsible Demolition." As such, they have grown to be one of the premier demolition contractors in the region, and have achieved recognition awards in excellence for their work in an array of specialized projects. Originating from a family culture of active care for others, the Macsons team sponsors a variety of events, fund raisers, and services that perpetuate the ideals upon which the business was originally founded by their father. Continuing the tradition of helping and "giving back," the sons encourage efforts which help others and contribute to community improvement. Our entire demolition service stands on environmental, social, ethical, and contractual responsibility. 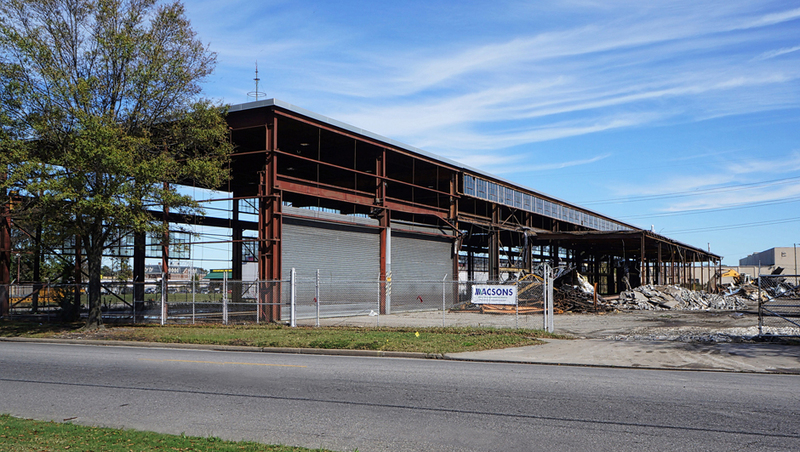 Environmental Responsibility means that Macsons is dedicated to safe abatement in demolition and preservation of environmental standards and regulations, and materials resulting from demolition are recycled. Social responsibility entails making sure that hiring is without discrimination, workers are treated with equity, and clients, supervisors and subcontractors are respected. Ethically responsible demolition means keeping promises, watching deadlines, and meeting quality control standards. Contractual responsibility ensures that Macsons jobs meet deadlines, monitor and coordinate objectives, hold compliance with all state and federal regulations, and completion results in a clear site. Complete destruction of an existing structure. Deconstruction of a specially selected structure. including PCBs, and EPA regulated materials containing lead. Offshore demolition of a condemned fishing pier from a barge. There's more than one way to bring a building down. This is the fast way. Built in 1956, the Lynnhaven Fishing Pier extended 1480 feet from the shoreline into the Chesapeake Bay. The pilings on which the pier stood were damaged by two hurricanes and rotted beyond repair. Macsons' responsibility was to dismantle the deck from the water, leaving no debris, which required adherence to specific environmental considerations. Pier members were then carefully transported for disposal, leaving the ocean floor below in pristine condition. Only 160 feet of the original pier surface remains. Macsons implosion demolition of Lincoln Park apartments was the first structural building implosion in the City of Hampton, VA and was implemented flawlessly. The job required an explosive detonated demolition of an 8 story apartment complex, including 19 additional apartment and community buildings, on a 20 acre site. The implosion of the larger mid-rise building comprised 94,000 square feet of demolition and clearing. Removing everything except the historic brick veneer was a challenge to say the least. The old Cigar Factory in Norfolk required special buttressing, to anchor the bricks, while the entire interior and back part of the buidling was demolished. Demolition can be just as much restorative as it is destructive. 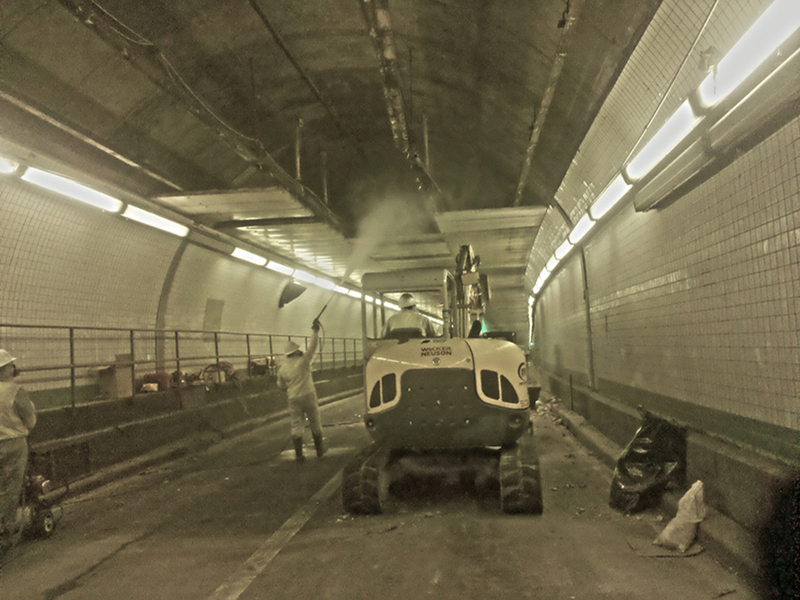 Removing the ceiling of the Norfolk Downtown Tunnel without obstructing traffic was a challenge, and regulated carefully by VDOT. 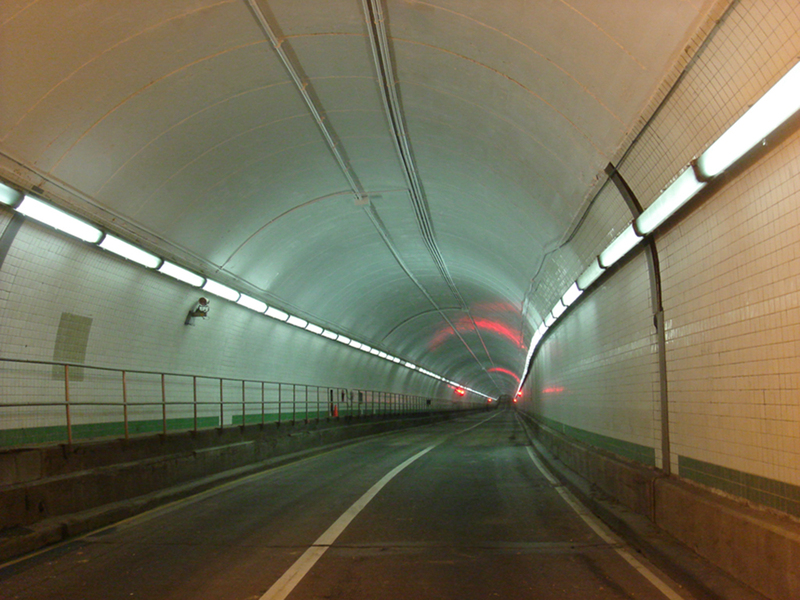 Macsons not only completed the job without any significant interruption of traffic flow by working all night, the job was completed before its deadline. Demolition is progressive; old making way for new. There are many reasons why a building needs to be taken down. There is some form of progress in every demolition. So when the job is implemented, the next phase is considered in depth, so that what remains after demolition is complete sets the stage for the construction that follows. Asbestos removal requires careful work. 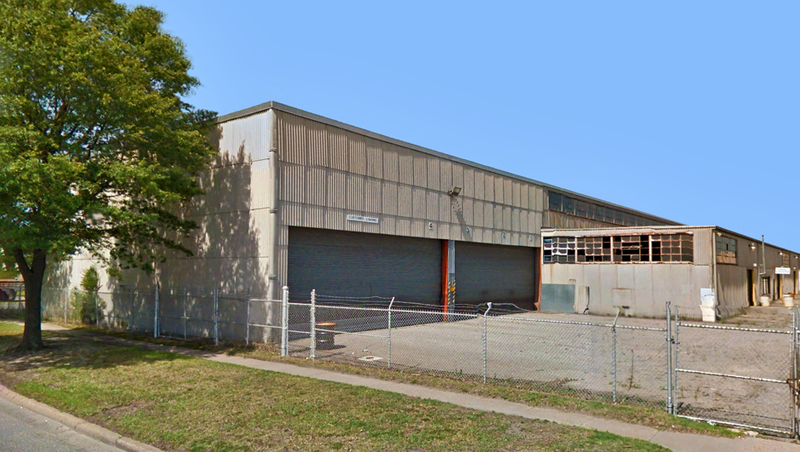 The need for technical accuracy and exactitude with heavy equipment is paramount when the main portion of a building is required to remain, while asbestos laden panels are removed. There's too slow, and too fast. Just right is the goal. Sometimes scheduling and job duration are critical to the property. Some jobs need to be done as efficiently as possible, others require them to be right before rushed. Whichever way, Macsons' goal is to stay on schedule, and also do it right.